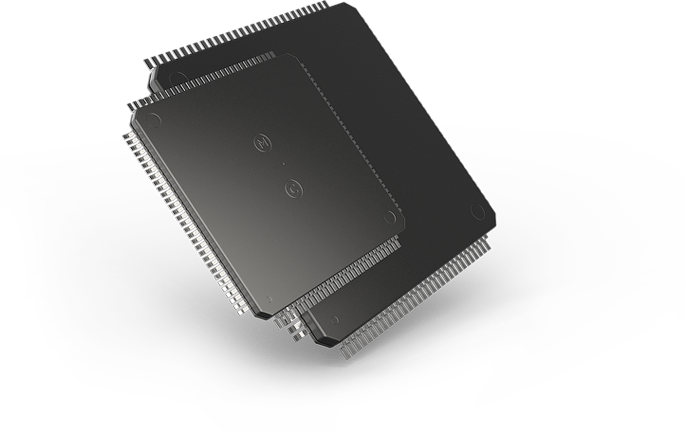 The SLE88 toolset from TASKING offers the most efficient and streamlined development environment for the 32-bit SLE88 ChipCard architecture from Infineon® Technologies. The Embedded Development Environment provides a complete platform for all of your workflow needs with industry-leading compiler and debugger technology. Stay at the top of your productivity with a TASKING Embedded Development Environment. Generate the most optimized and reliable code with our highly optimized C compiler package. Easily output your compiled code in industry-standard formats including ELF and IEEE-695. Save time inspecting your code for errors and variable contents with our Bubble-Spy technology. Powerful and intuitive language sensitive editor. Complete access to entire toolset through unified windows interface. On-going support for package development. Easy configuration of tools and architecture. Highly optimized C compiler package produces the most efficient code. Support for industry-standard output formats including ELF and IEEE-695. Advanced conditional and complex breakpoints. Debugging in C, C++ and assembler. Advanced code/data coverage and performance analysis profiling. C and assembly-level trace and stack tracing. Bubble-Spy technology for quick inspection of variable contents.